To be able to impress your customers with a great experience, you must first understand their behavioural patterns. Things on which you should gain insights include their shopping practises, the social media platforms they use and why they choose them over others. Two great ways to do this is by assessing your analytics and engaging with customers through surveys. Leveraging this data to identify and employ the platforms that best suit customer behaviours sets you on your way to delivering a smooth CX. While assessing customer behaviour is critical for delivering smooth CX, it does not end here, because becoming more active on the platforms they prefer is simply not enough. Customers expect consistency in all aspects of the experience and developing a single design, common to all your platforms, will ensure that this expectation is met. This allows customers to begin to shop on your company website from their desktop, then effortlessly transition to your mobile application without confusion when they are on the move. In this way, they will not have to suffer through relearning how to navigate your channels. Most businesses are well aware of the vitality of excellent knowledge management, but this must be reinforced as a critical aspect of a seamless experience. As previously mentioned, consistency is key, and this of course also applies to your knowledge base. Customers expect to receive coherent and non-contradictory responses to their enquiries, and this responsibility falls on your employees. Providing them with the information they need to easily assist your clients increases their productivity and efficiency levels. Staff members often suffer the anger of customers because they do not know how best to help them. But giving employees the knowledge they need empowers them to work, while improving your customer satisfaction levels in the process. While executives often make the mistake of improving platforms individually, customers typically judge the company based on the experience as a whole. This includes the ease of shopping around, buying and receiving the product, as well as assistance with any enquiries or issues. They expect transparency, affordable products and simplicity. 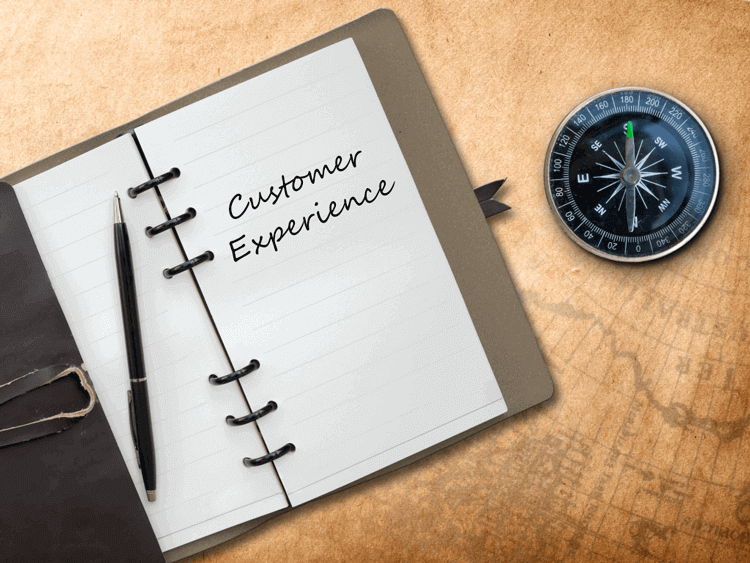 Businesses, on the other hand, often channel all their efforts into ensuring an excellent sales and customer service experience, but neglect the other aspects of the journey. For example, new technologies make services like "click and collect" a big hit among customers who can buy things online and collect them from the store when they have the time. But businesses must make sure that their in-house and online services do not clash. Something intended to be a source of convenience for customers can easily become a source of confusion if not developed and maintained correctly.